The only UK museum dedicated to women’s history and the world’s first purpose-built motor racing circuit are among the five contenders for the Art Fund’s £100,000 Museum of the Year prize this summer. The fundraising charity today (1 May) announced a diverse 2018 shortlist for the UK’s largest arts award—the biggest for museums anywhere. Competing for the title are the Brooklands Museum in Weybridge, the Ferens Art Gallery in Hull, Glasgow Women’s Library, the Postal Museum in London and Tate St Ives. The annual prize, given in 2017 to the Hepworth Wakefield, aims to recognise a museum that “has shown exceptional imagination, innovation and achievement in the preceding year”, the organisers say. Previous winners include the Whitworth in Manchester in 2015 and the William Morris Gallery in Walthamstow, northeast London in 2013. 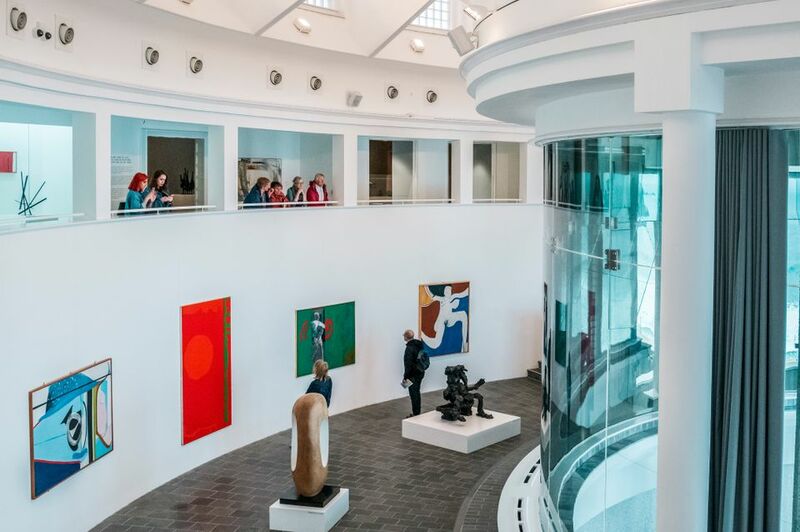 For both the Ferens Art Gallery and Tate St Ives, these achievements include reopening after major renovations. 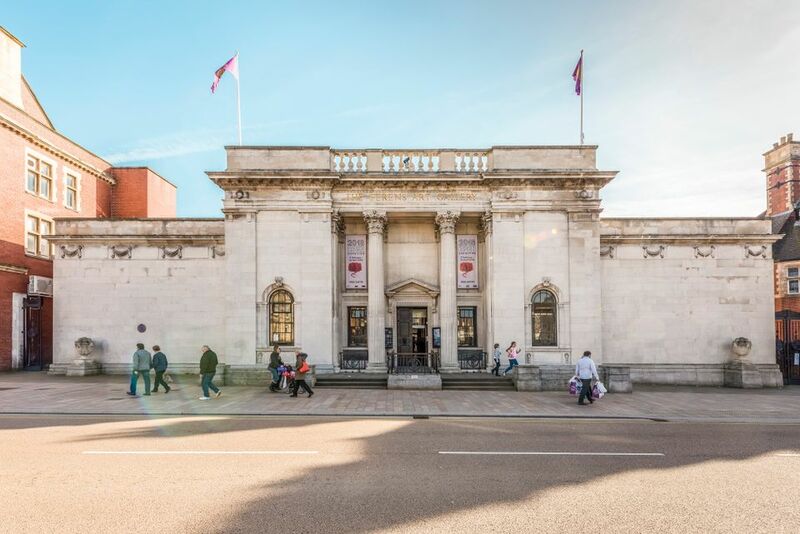 In January 2017, the Ferens completed a £5.2m refurbishment and a total rehang in time for Hull’s UK City of Culture celebrations. Hosting the Turner Prize exhibition last autumn helped to treble the gallery’s visitor numbers to more than 500,000. Tate St Ives, meanwhile, unveiled a sensitive £20m underground extension in October, opening year-round access to, and doubling the space for, works by artists such as Barbara Hepworth, Naum Gabo and Peter Lanyon. The museum conducted the 12-year planning process in close consultation with the local community. London’s Postal Museum, which traces the 500-year history of the UK’s postal service through interactive galleries, only opened last July but has already drawn 75,000 visitors. It is run by the Postal Heritage Trust, which manages the collections of Royal Mail, including stamps, post boxes and staff uniforms, bicycles and vehicles. The museum’s headline attraction is the Mail Rail, a 15-minute ride on replica trains through the capital’s former underground delivery network, which operated from 1927 to 2003. 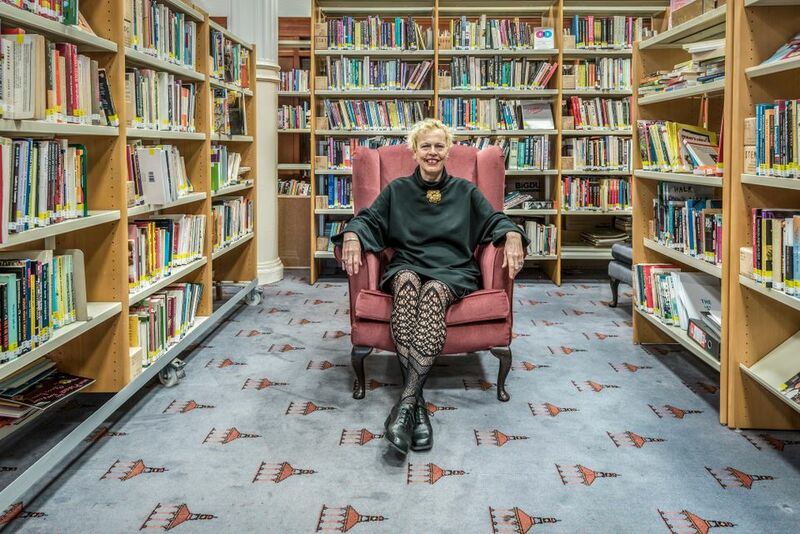 Another specialist history museum on the shortlist is the Glasgow Women’s Library (GWL), which opened in 1991 in a tiny shop front with no funding or paid staff. 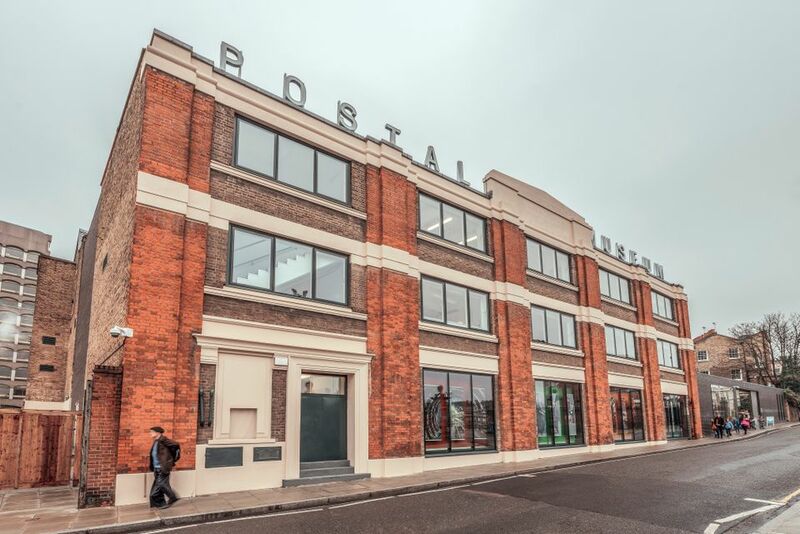 In 2015, it marked the £1.8m refurbishment of its first permanent home, in the city’s East End. A lending library of “books by, for and about women”, GWL also holds a collection of crowdsourced objects, from suffragette memorabilia to the Pussyhat, and invites community curators to create its displays. It is currently showing new commissions by the artist Linder as part of the Glasgow International festival. 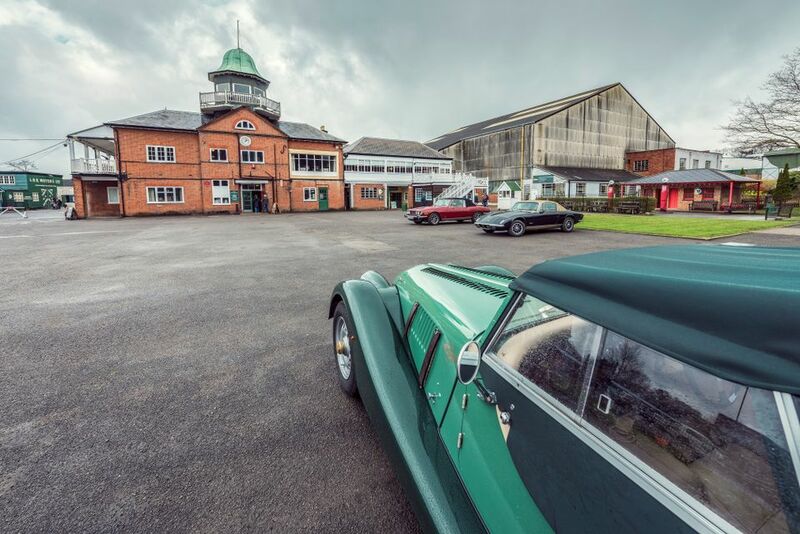 The finalist that arguably stretches the “museum” definition the most is Brooklands, billed as the “birthplace of British motorsport and aviation” for its historic race track and aircraft factory, which helped to produce Concorde. Last November, it completed a £8.4m development project, backed by the Heritage Lottery Fund, to revive the site and expand its learning programmes for students of science, engineering and technology. Each of the five nominated institutions “has tapped into very current concerns” and “expands the very idea of what a museum can be”, says the director of the Art Fund and chair of the jury, Stephen Deuchar, in a statement. The four judges charged with selecting a winner are: Ian Blatchford, the director of the Science Museum Group; Rebecca Jones, a BBC arts correspondent; the artist Melanie Manchot and Monisha Shah, a trustee of the Art Fund and an independent media consultant. Their decision will be announced on 5 July at a ceremony at the Victoria and Albert Museum in London.